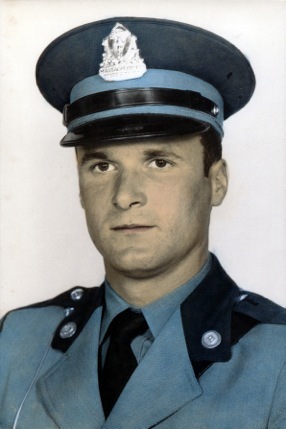 Patrolman Wallace Mathews was killed when a vehicle crossed into his path and struck his police motorcycle head-on, on Route 20 west of the Westfield - Russell town line. 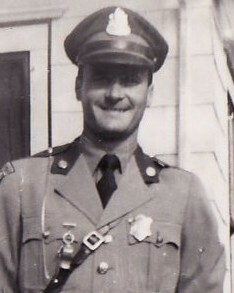 Patrolman Mathews was a U.S. Navy veteran of WWII and had served with the Massachusetts State Police for one year. He was killed the day before he was to be the best man in his brother's wedding. He was survived by his parents, sister, and three brothers. Patrolman Mathews' grandfather, Patrolman Charles Mathews, was killed in the line of duty on July 19th, 1921, while serving with the Natick Police Department. 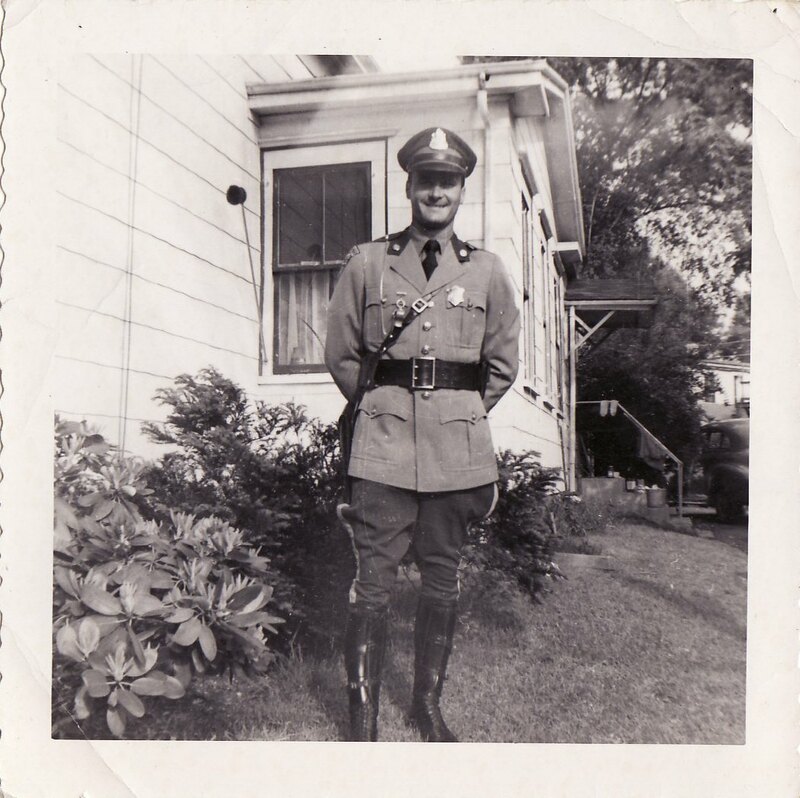 Today, April 23, 2018 the Massachusetts State Police takes a moment to honor and remember Patrolman Wallace E. Mathews on this his 65th anniversary. 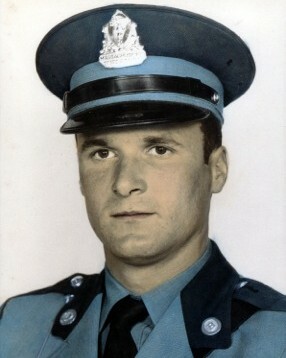 May he continue to rest in peace knowing that his memory, sacrifice and family have not been forgotten.